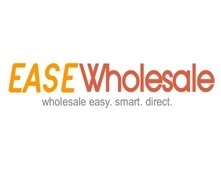 http://www.easewholesale.com where we can find jewelry, wayches, bags, sunglasses and super deals. In this post I want to create a wishlist with you. I think it's a good idea for my followers. Let's start! 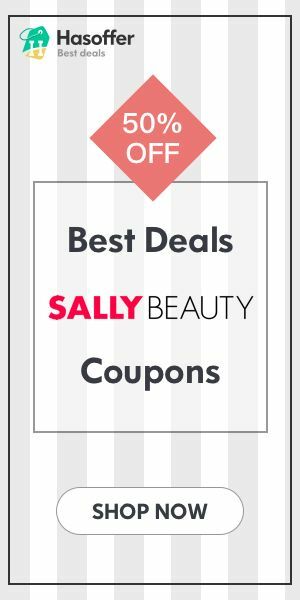 I think their products and prices are amazing. You'll want to buy everything! I know it! Valentine's day has just ended but every occasion is perfect to receive a gift. If I had to choose a necklace, I would opt for this one. It is very romantic and perfect for all those dreamers women. It's a cubic zirconia and the main stone color is white. 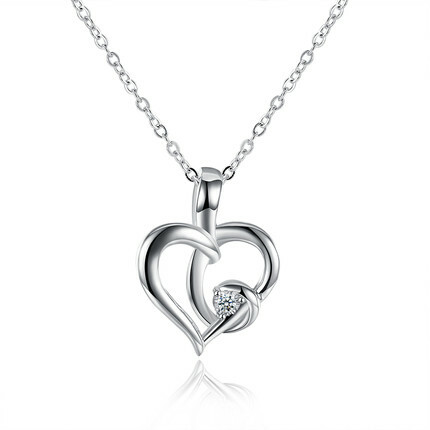 I really like its design and this necklace could be perfect with a black long dress with a romantic sweetheart neckline. If you don't want necklace but you wear only rings, I recommend you click here on wholesale fashion jewelry for more ideas! 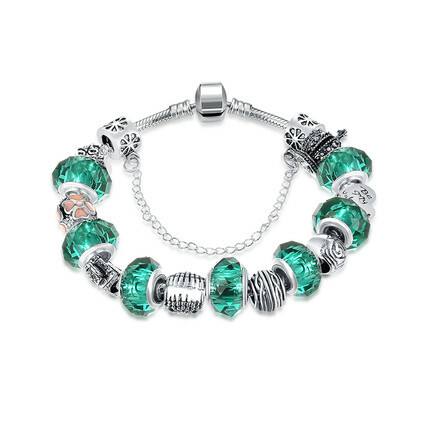 As soon as I saw this bracelet I fell for him. I think its color is really cute. This green is one of my favorites. It reminds me of the hope and the desire to believe. In this period is a color that I love because I finally found a job in the kitchen. I know, this thing is not important in this post but I think it's important to surround yourself with objects and colors that make us feel good. I would wear this bracelet with a grey sweater, my favorite skinny jeans and high heels. A casual outfit is perfet for this accessory! The last accessory that I want to show you is this pair of earrings. Who knows me know that I don't like the flashy earrings. 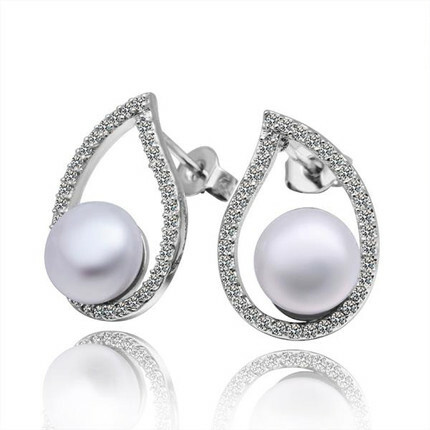 I love pearls and I find that they are elegant and beautiful at the same time. They adapt to any outfit and illuminate the face of every woman. I would wear these earrings with a pink blush strapless dress, a pair of black heels and a handbag in black paint. I'm glad you like it too :) I agree, so affordable and amazing! You will like to see more fun from here.